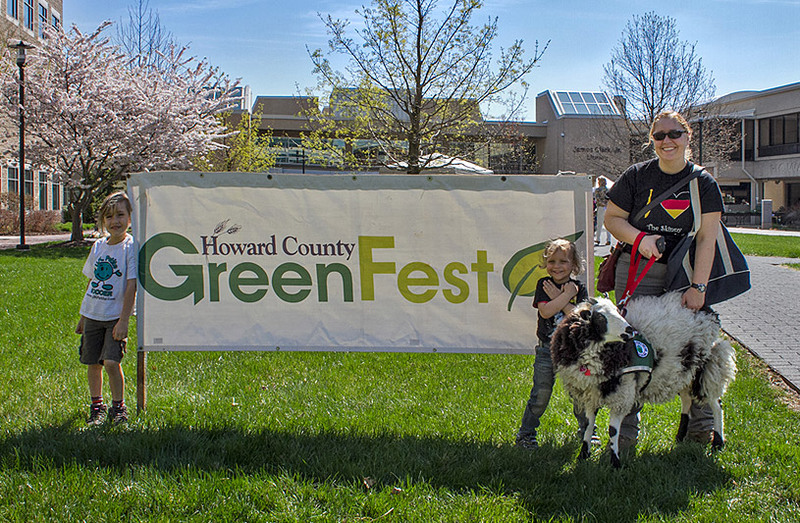 GreenFest is an annual Howard County tradition! It will be held at Howard Community College on Saturday, April 13th from 10-4. Visit hcgreenfest.org for more details.